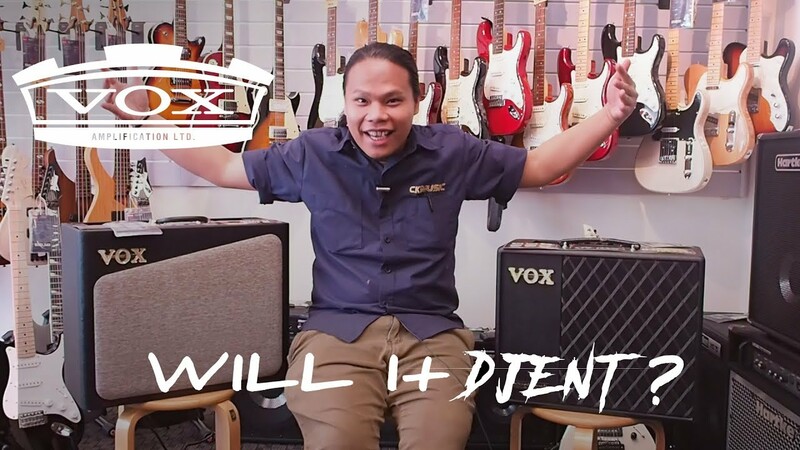 Vox AV and VTX Amps : Can It Djent ? – But Does It Djent? Vox AV and VTX Amps : Can It Djent ? So does the Vox amp DJENTS? Check out this video to find out!